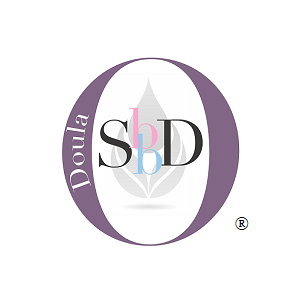 I’m Kelly Kolb, CD(DONA), PCD(DONA), SBD. 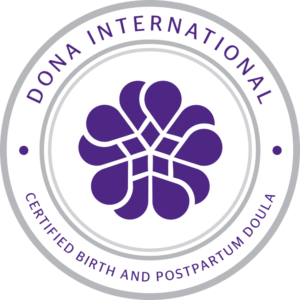 I am a certified birth and postpartum doula and childbirth educator located in Glenside, Abington Township and serving Montgomery County, Bucks County, Philadelphia, and the Main Line. I support parents through the birth and parenting experiences THEY choose. I support birth diversity and I enjoy helping parents find their “village” of support and caring as they undergo one of the biggest times of change in their lives. I help parents feel confident in their abilities to succeed and nurture their growing family long after my services have been completed. Continuing education on a wide variety of topics such as home birth, water birth, diastasis recti, doula support for surrogacy, postpartum mood disorders, etc. 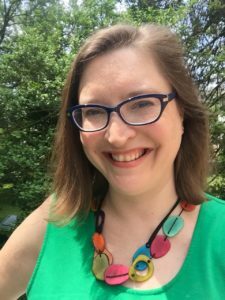 I have done extensive reading on topics related to pregnancy, childbirth, newborns, breastfeeding, and the postpartum period, and stay current with new research and information. I’m a proud mother to a first-grader and love to travel, cook, read, and sew.